We've transitioned from a direct experience of physical design to a #designexperience of abstractions. While we've evolved product design of the past, we haven't moved beyond it—design decisions are housed in physical realities with digital intermediaries. This workshop will first cover the history and transition of product design in the 20th century and the industrial arts to the all-encompassing product design of today: the form, the materials, the interaction. 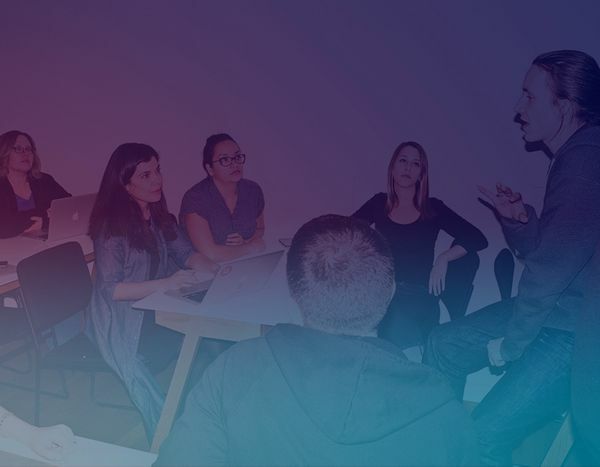 It will look at how the role of product designer has shifted to be highly collaborative, interdisciplinary teams that don't just make the product, but the entire experience. From there, we'll look at minimalist design and reactionism, specifically steampunk maximalism, to better understand choice in the digital product economy—as things become further digitized, will its customization and uniqueness give meaning where digital design has none? We'll conclude by asking if there's a level beyond abstraction. What happens when we give away the physical form, as with virtual and augmented reality? What happens when abstractions compound, such as with digital money? What happens to humans when they can no longer identify the physical level of skeuomorphism? This is an interdisciplinary design topic that covers the history and direction of the field. As an industrial designer and interaction designer, we hope to inform the conversation about abstraction in one’s own practice of digital design.